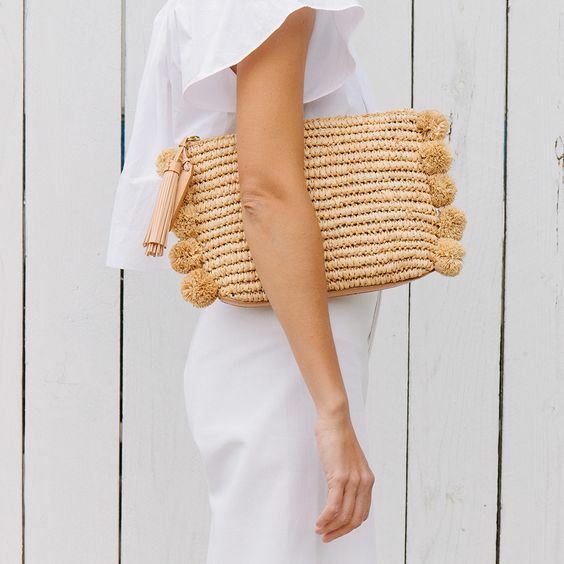 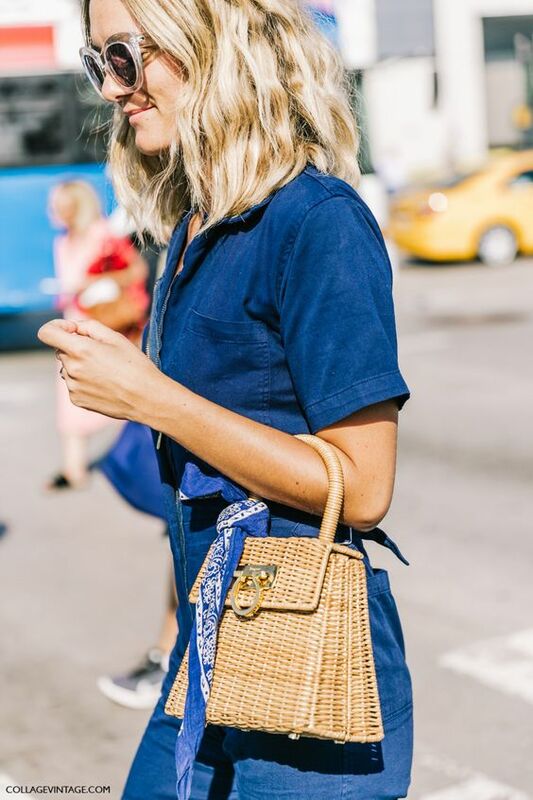 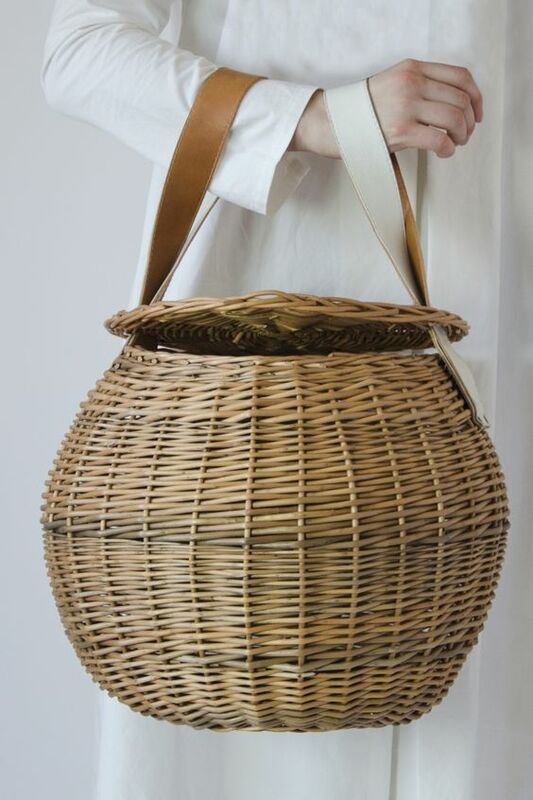 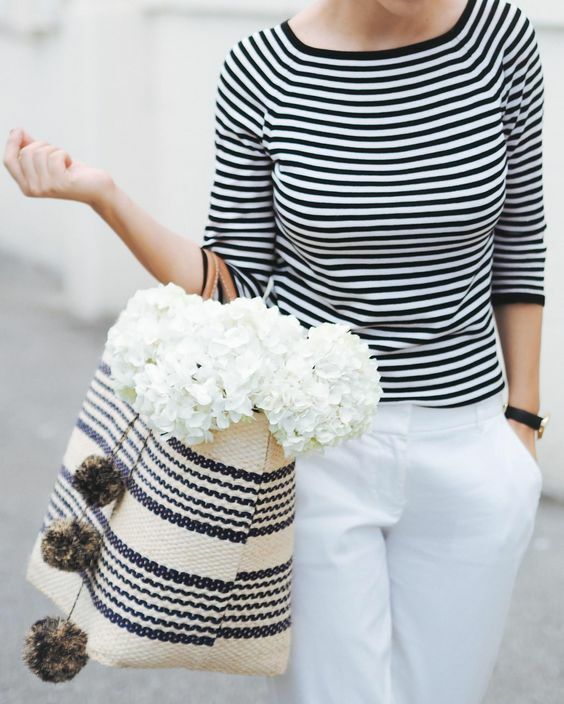 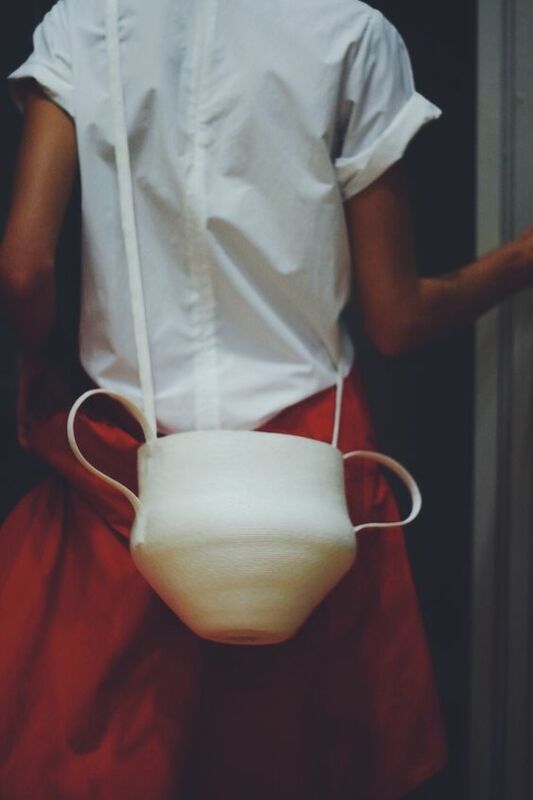 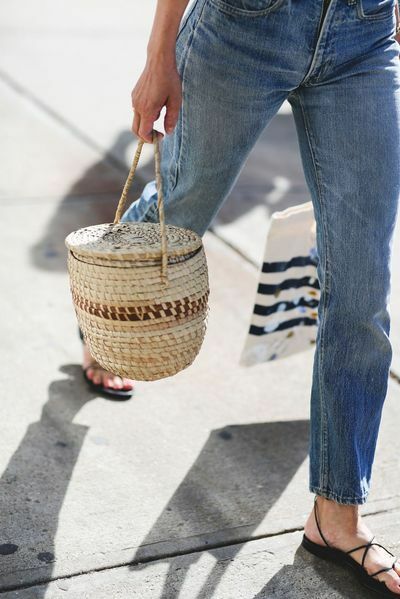 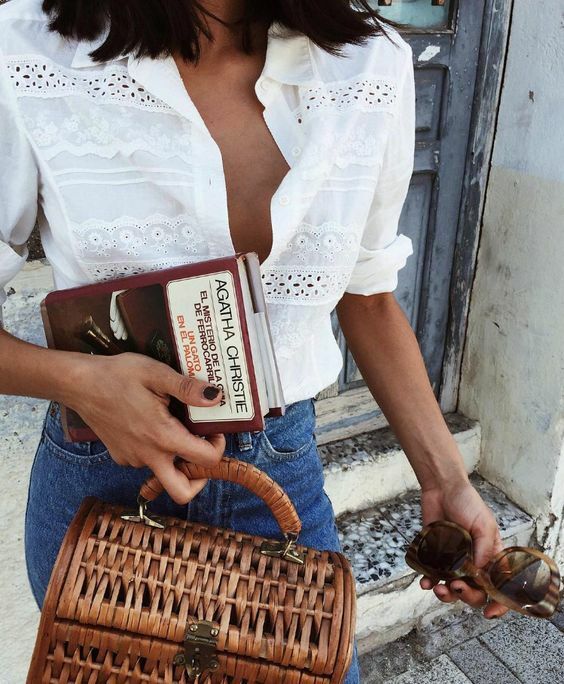 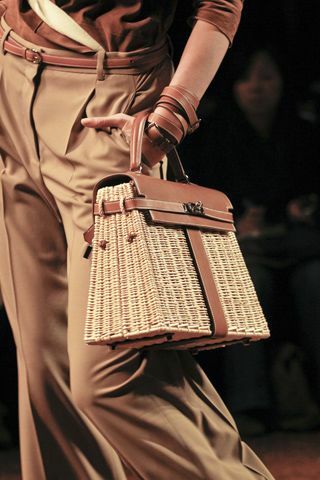 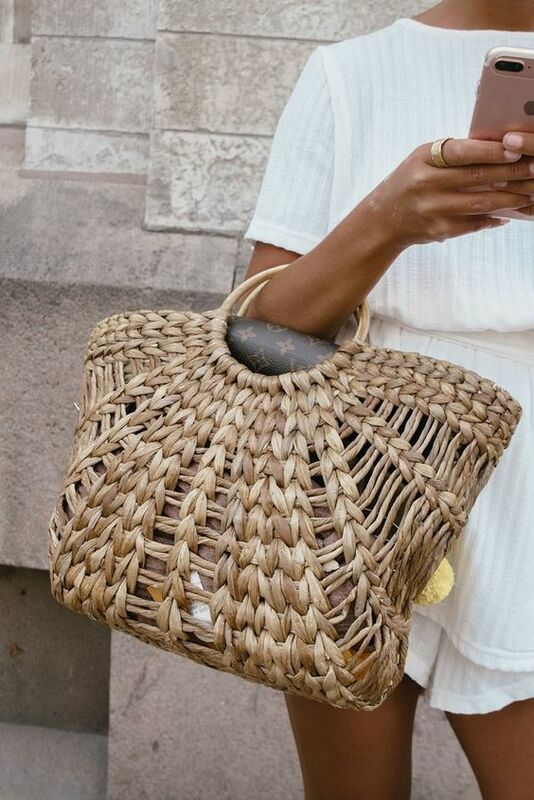 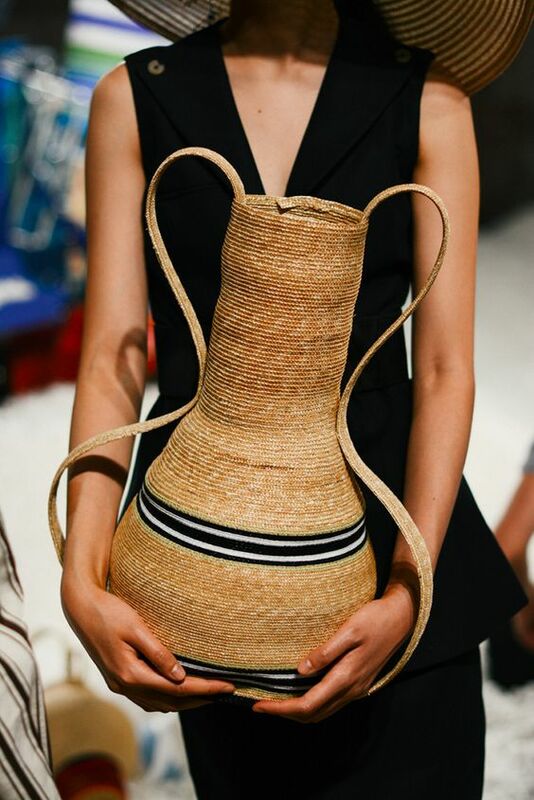 ...And now it's the turn of the "STRAW BAGS" list to be featured because Summer is in full swing and these are the most coveted accessories. 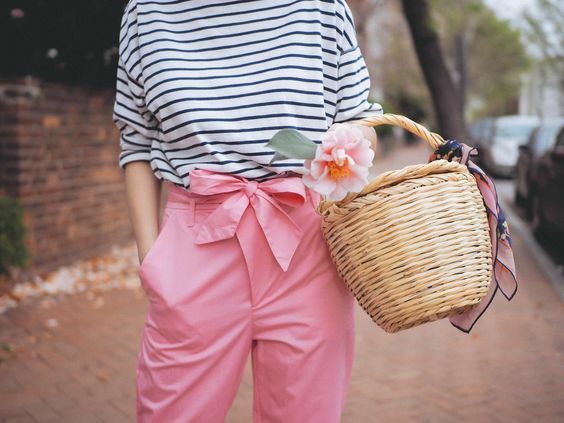 I am pretty sure everyone has at least one in their closet but in case you are still looking for more, here is my selection! 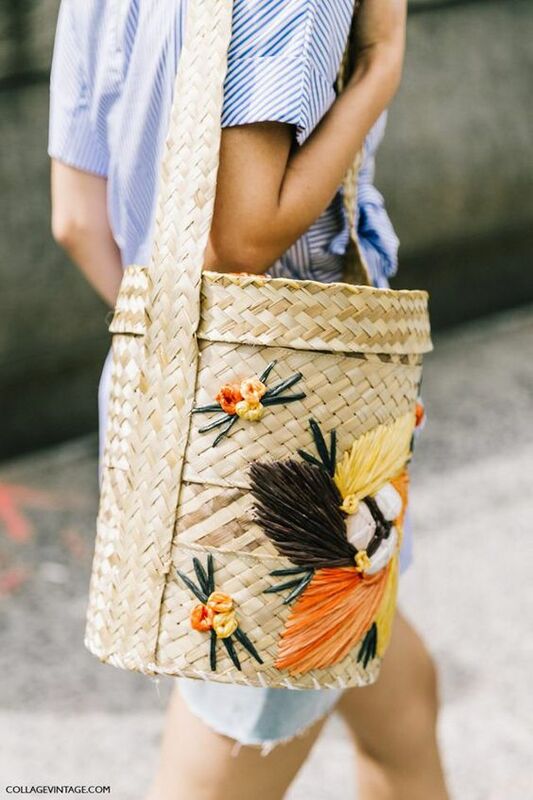 Click to see more details & to shop!